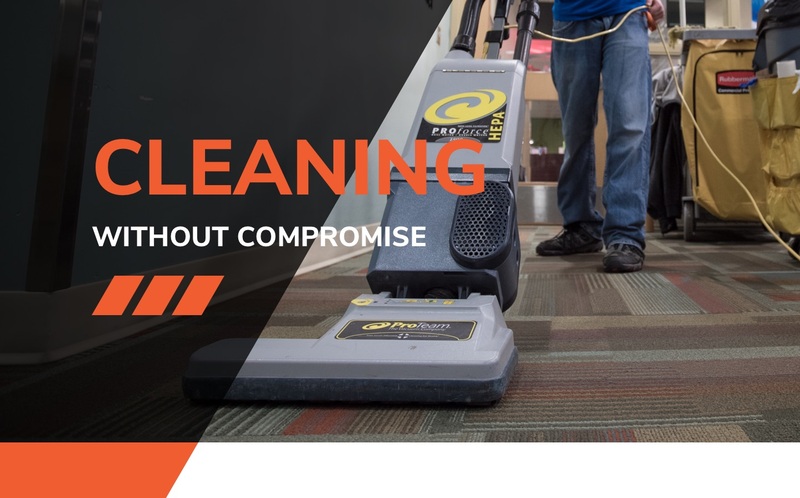 We are a full service building maintenance and custodial service company dedicated to reducing your long-term facilities cost while providing a clean, aesthetically-pleasing environment that will service your clients and staff, every day. We provide all-inclusive, customized custodial care to accommodate your needs, no matter how specialized. With our wide range of experience, we provide you with detailed quality service while focusing on cost containment. What keeps us working with Hi-Tec is the wonderful customer service they provide.